Just got home from a relaxing overnight at the shore so posting a little late. 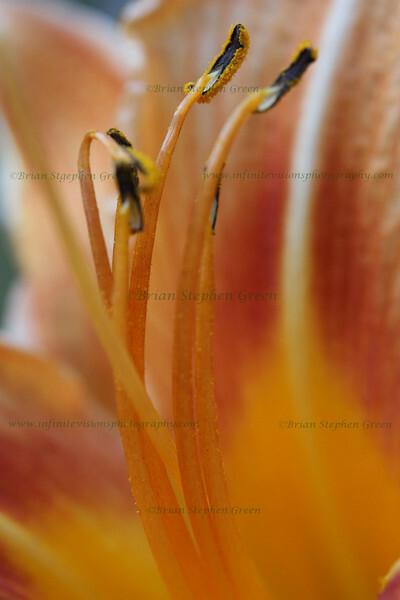 A quick Tiger Lily macro from yesterday morning. Thanks to all for the wonderful comments on yesterday's milkweed; have so much to catch up on. Hope everyone had a fantastic weekend! Great macro. I love the warm colour. Beautiful colours & lovely strong lines!